Florida Gators defensive coordinator Todd Grantham is reportedly staying in the collegiate ranks. According to Pete Thamel of Yahoo Sports, Grantham elected to stay with the SEC school. This comes after ESPN's Adam Schefter reported the defensive coordinator interviewed with the Cincinnati Bengals for the same position on Tuesday. Grantham came to the Gators with head coach Dan Mullen prior to the 2018 season. They both held the same respective positions with the Mississippi State Bulldogs in 2017. Grantham served as the defensive coordinator with the Louisville Cardinals and Georgia Bulldogs prior to his Mississippi State job. 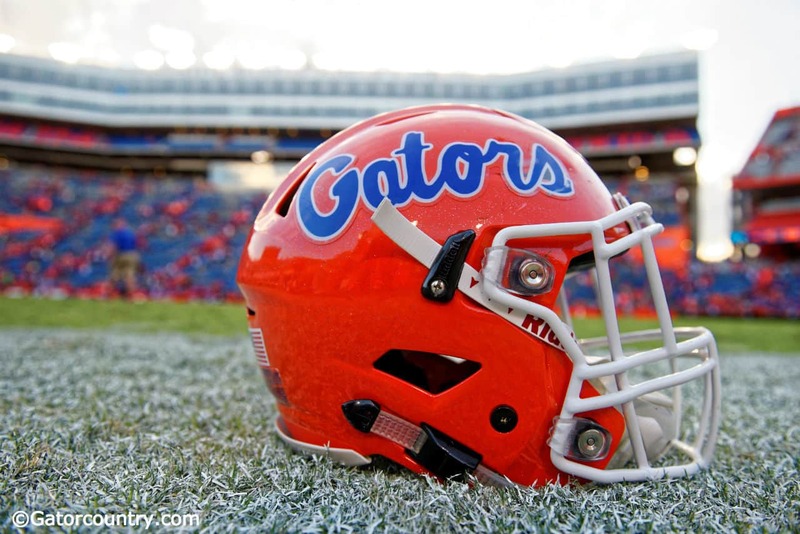 Florida finished the 2018 campaign 20th in the nation in points allowed per game under Grantham on the way to a 10-3 record and Peach Bowl victory over the Michigan Wolverines. Ben Kercheval of CBS Sports reported in May 2018 that Grantham signed a three-year, $4.47 million deal to become the highest-paid assistant coach in Florida history. The contract also didn't feature a buyout should an NFL or head coaching opportunity arise. While Grantham won't be the hire, filling the defensive coordinator role is a critical step for new Bengals head coach Zac Taylor. Not only does he have an offensive background, but the defense also needs to make significant strides in 2019 if the team is going to compete in the AFC North. Cincinnati finished the 2018 season dead last in the league in yards allowed and 30th in points allowed.